The best UV lights emit as little visible light as possible. 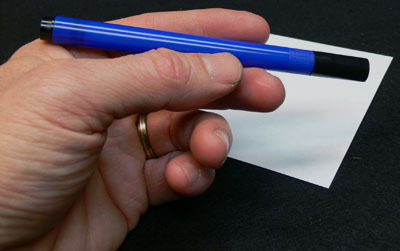 Ultraviolet (UV) light with shorter wavelengths has more overall energy, and a wider variety of materials will fluoresce (glow) under shorter wavelengths of UV light. The type of Ultraviolet light and the color of visible light is determined by its wavelength. The unit of measurement for light wavelengths is the nanometer (nm). 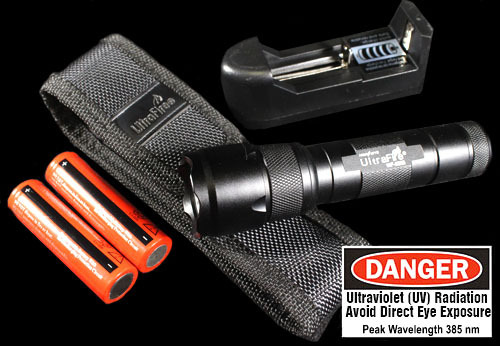 Ultraviolet light is generally considered to be from 200 nm to 400 nm. As you can see from the chart below, 400nm is barely UV, and is right on the border of the visible light spectrum. Longwave UV light is the wavelength that familiar blacklight bulbs produce. 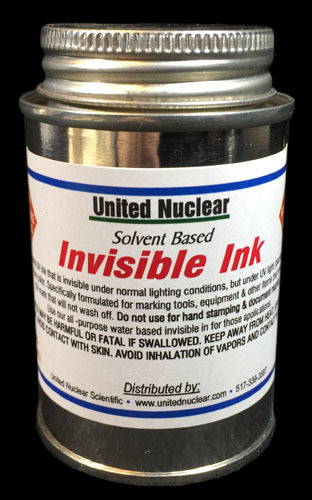 It is safe, not harmful to the eyes, and will make fluorescent paints & markers light up brightly. 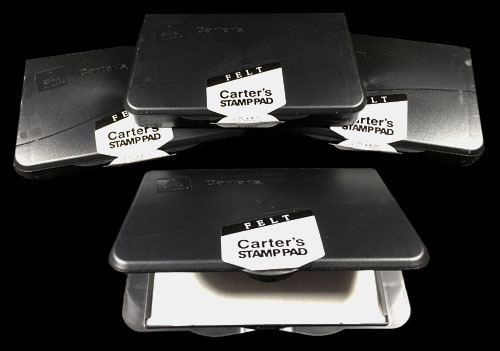 It will also rapidly 'charge up' glow-in-the-dark materials (instead of holding them under bright white light for long periods of time). However, once you get into the short UV wavelengths (such as those under 300 nm) they have so much energy that they will burn your eyes & skin (which is exactly why they are used in tanning machines). The UV wavelength of 264 nm is known as 'germicidal' and this very short wavelength of UV light is the particular wavelength that will kill microorganisms. 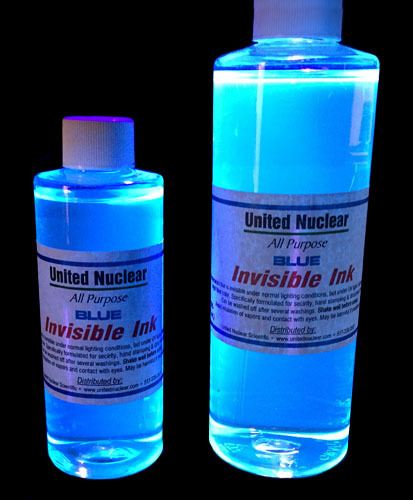 UV light in this range is used to sterilize medical tools and surfaces. 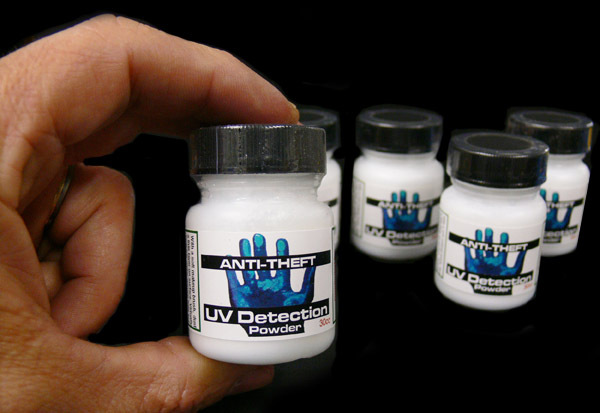 Ultraviolet light is also ideal for: Entry control at events (UV mark on people's hands), Leak detection using fluorescent dyes,Curing UV adhesives, Detecting repairs in pottery & china, Scorpion & insect hunting, Law enforcement (detecting UV strips on insignia or ID's), Product QA (detecting authenticating strips on products), Counterfeit bill detection, Electronics (test sensors, etc), Lab & science experiments, etc. 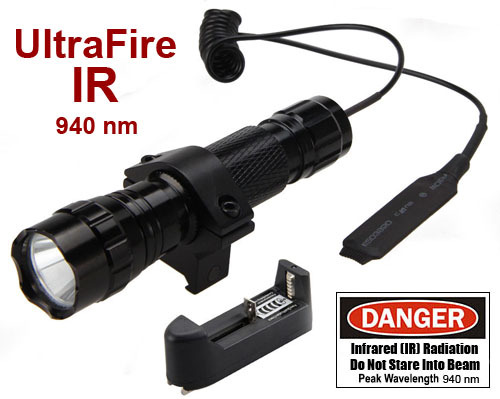 Infrared (IR) light is also known as 'heat radiation' and is typically defined as wavelengths from about 700 nm to just under microwave frequencies. In layman's terms, infrared light can be considered 'heat'. For IR lighting uses, there are two main IR wavelengths used by IR LEDs, 850 nm and 940 nm. 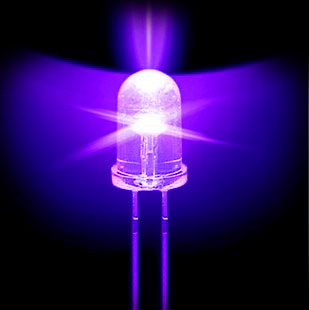 LEDs that emit IR light at 850 nm can be seen in the dark - they emit a very low intensity deep red glow. 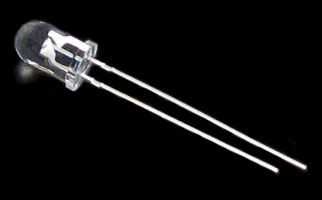 LEDs emitting IR at 940 nm produce no visible light and cannot be seen. CO2 lasers operate at a much higher infrared wavelength of 10,600 nm.